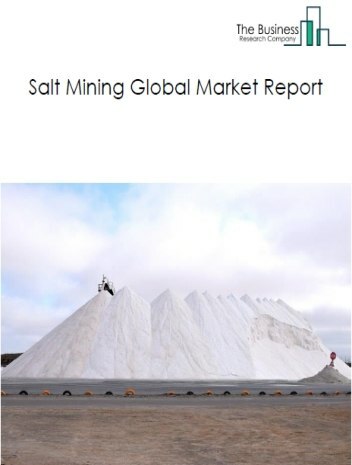 The magnesite mining market consists of sales of magnesite by entities (organizations, sole traders and partnerships) that mine magnesite ores that are used in pharmaceuticals and chemical applications. 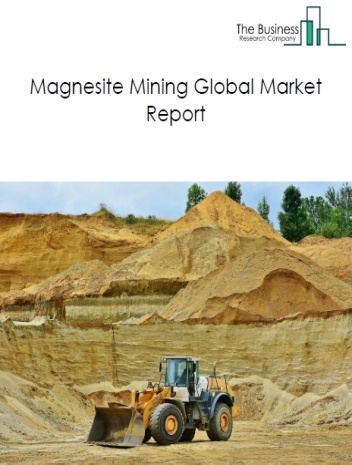 Major players in the global magnesite mining market include Calix Inc., Houying Group,, Queensland Magnesia Ltd, Magnezit Group, Grecian Magnesite S.A. 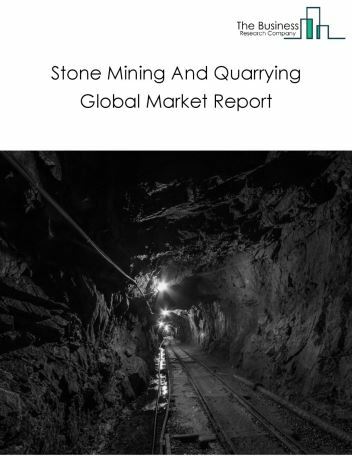 The magnesite mining market size is expected to reach a higher value by 2022, significantly growing at a steady CAGR during the forecast period. 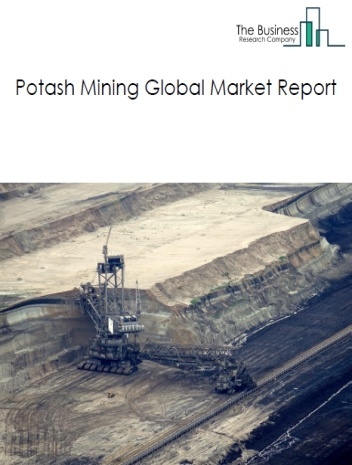 The growth in the magnesite mining market is due to increasing demand for mining. 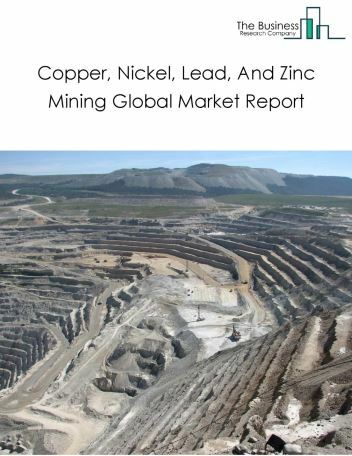 However, the market for magnesite mining is expected to face certain restraints from several factors such as interest rate increases, workforce issues and safety. 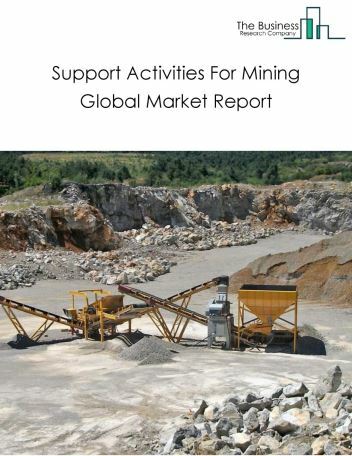 The global magnesite mining market is further segmented based on type and geography. By Type - The magnesite mining market is segmented into magnesite ore, dead-burned magnesia, fused magnesia, others - magnesite. 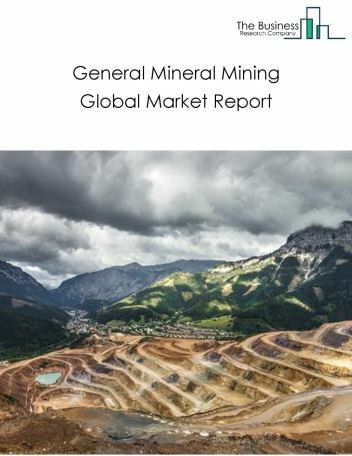 By Geography - The global magnesite mining is segmented into North America, South America, Asia-Pacific, Eastern Europe, Western Europe, Middle East and Africa. 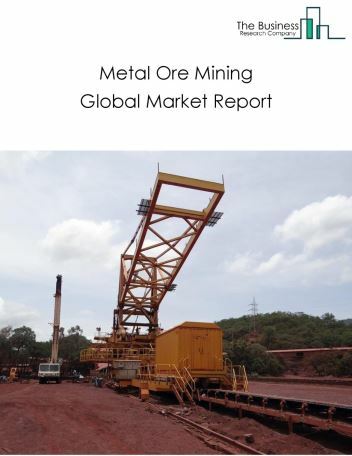 Among these regions, the Asia-Pacific magnesite mining market accounts the largest share in the global magnesite mining market. The use of renewable energy is helping magnesite mining companies to reduce energy consumption and control emissions in the mines. As the solar or wind projects are built close to the mine sites, the cost of connecting to the power grid is also reduced. Site-appropriate renewable energy sources are reliable, consistent and also economical, is the major trend in the magnesite mining market. 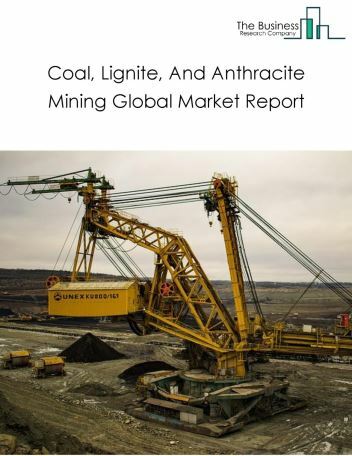 Potential Opportunities in the Magnesite Mining Market With increase in positive economic outlook, improved earning capacity, emerging markets growth, the scope and potential for the global magnesite mining market is expected to significantly rise in the forecast period.